Want to know more about Italy before booking a tour package? Then read through our comprehensive travel guides first. Sorted by city and/or region, our guides offer a boatload of information about the country’s top tourist attractions. Nicknamed the Eternal City, the Italian capital has something for every traveler. 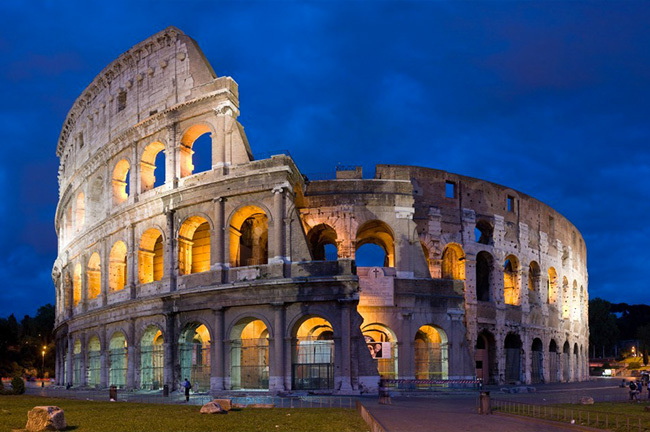 From Roman ruins and heritage sites to a wide range of shopping and dining options, Rome is a must in your itinerary. Need we say more? 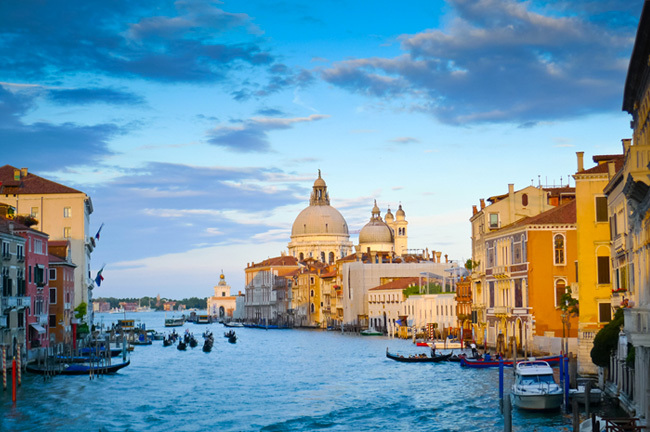 A romantic gondola ride is not the only thing worth going to Venice for. This Italian city has a wealth of art and architecture to satisfy culture vultures, while their grand, month-long carnival attracts thousands of visitors every year. 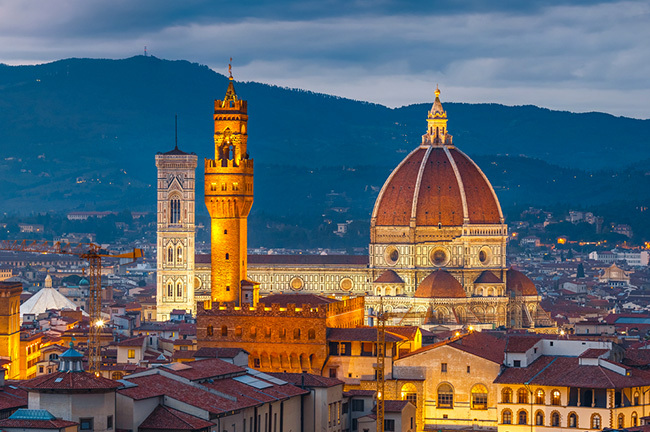 Known as the center of the Renaissance, Florence was called home by some of the finest artists and thinkers of the period, among them Machiavelli, Dante, da Vinci, and Michelangelo. As such, some of their works can still be found in this city, alongside notable landmarks and stunning architectural gems. 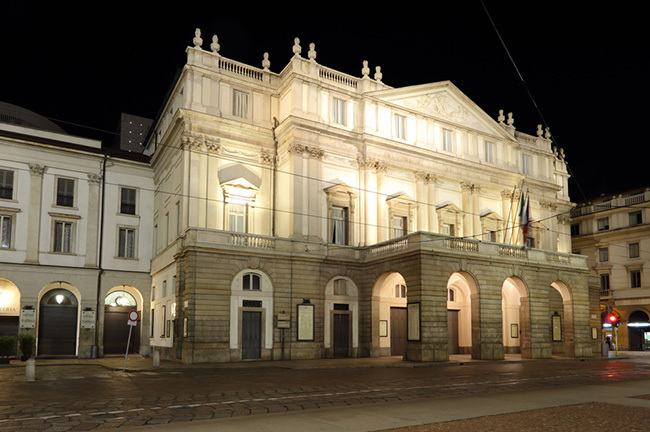 Discover the region that has inspired works of artists such as Picasso and Boccaccio. 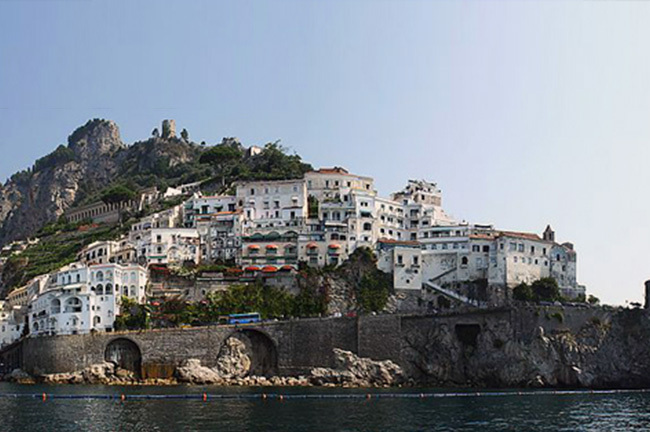 The stunning Amalfi Coast is definitely a great destination for those yearning for sea and sand, and a jump-off point for trips to the legendary Isle of Capri and the ruins of Pompeii. 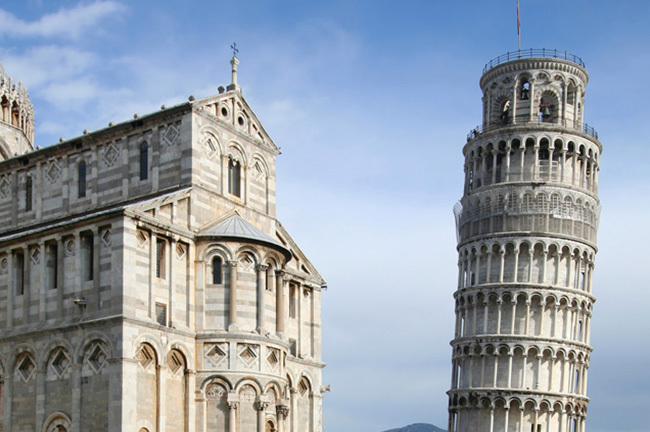 The Leaning Tower may be its most popular attraction, but that’s definitely not the only thing you’d get to see in Pisa. With a host of other heritage sites in the vicinity, this Italian city is a must-visit destination for fans of beautiful architecture. 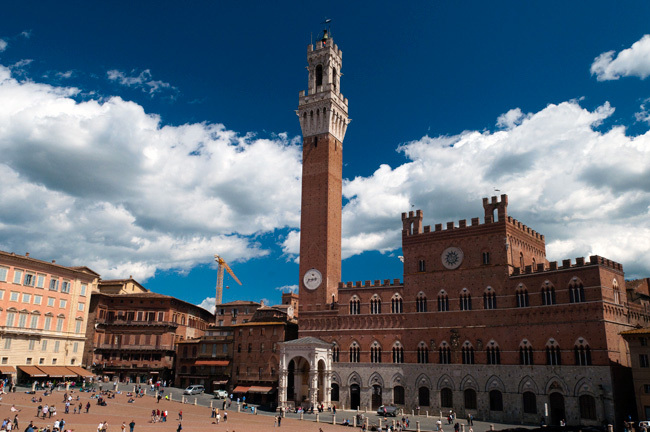 With its old city center recognized as a UNESCO World Heritage Site, Siena is another popular tourist draw in the Tuscan region of Italy. It’s also known for the Palio, the annual horse race that has been traditionally held since medieval times. If you want to experience the true meaning of cosmopolitan, then a trip to Milan is in order. By seamlessly blending old and new, this city has become one of the top destinations for shopping and fashion, without losing its soul. 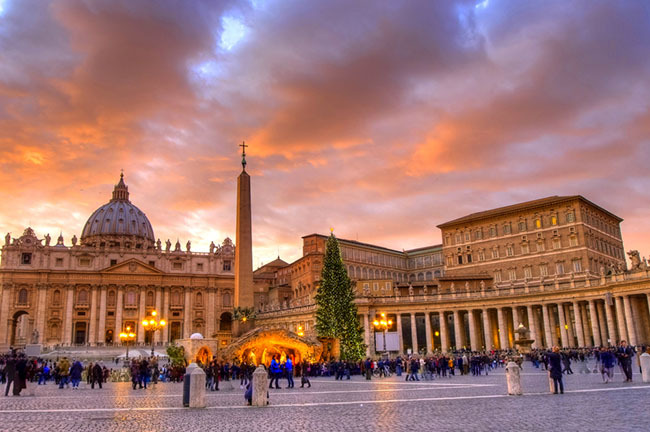 While technically recognized as a separate country—the smallest country in the world, in fact—Vatican City’s location in the middle of Rome make it a popular stop for travelers in Italy. And with its wealth of cultural treasures, it’s not only a destination for pilgrims of the Catholic Church.